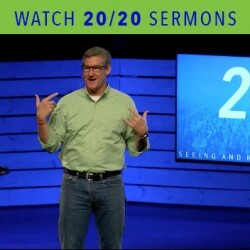 What is the 20/20 Vision? Do you have 20/20 vision? Help REACH new people for Christ by establishing four new campus locations in four years. Removing current debt in order to free up more money into reaching more people for Christ. Renovations to campus locations and technology upgrades that will help reach people for Christ and incorporate them into the life of the church. Our 20/20 Vision comes out of John 4:35 where Jesus tells his disciples to “open your eyes and look at the fields! They are ripe for harvest.” He is referring to reaching people who are lost and outside the family of God and His command is for us to see as He sees. He wants us do whatever it takes to reach people with the gospel, but it starts with having clarity of vision. 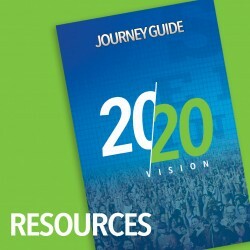 But 20/20 doesn’t only refer to improving our ability to see, it also refers to the year 2020 as our goal to see the vision He has given us become a reality.